I never said the SDCC was going to be a new sculpt. I said it should have been if they felt there was no other repaint options. I'd bet that a Cell repaint would be welcomed and I bet you Nappa is no longer in the plans. 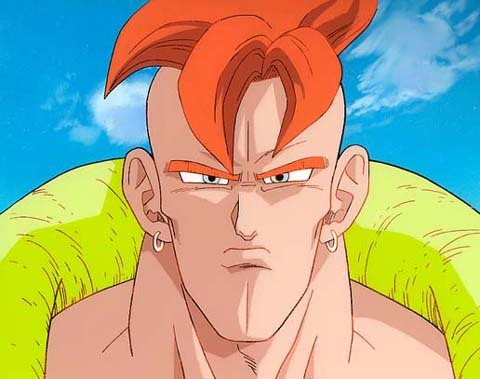 If you think Nappa will be an SDCC exclusive, then you're implying they would make a new sculpt....they'd have to make him an official new release first, then repaint that one for SDCC. 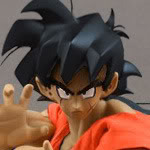 Plus if you thought a metallic repaint was a possibility, how in the world would a SS3Goku and Cell repaint not be? 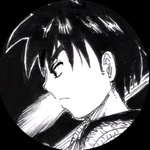 You know Bandai looks at our forums and listens to the fans (outside of about Yamcha and Tien) so don't be surprised if one of those two gets a repaint next year because now, the repaint options are very limited....Gonstead mentioned a green haired Broly....18 and 17 won't need repaints (especially since they're not doing manga colors anymore)....SSVegeta could get a new release, maybe Ultimate Gohan with Goku's body? Or SSG Goku? But those would require retooling. 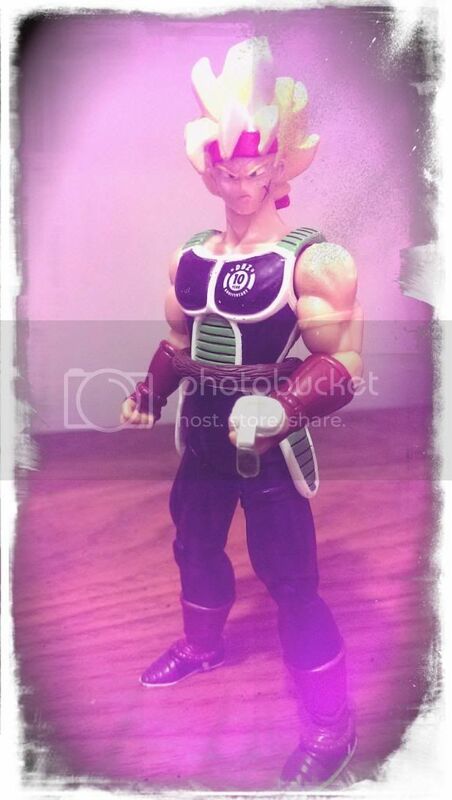 A Cell and SS3Goku repaint is certainly possible. When he was first shown I hated it! Time has passed and I MUST HAVE HIM! Any ideas on when this will be available for purchase to us muggles other than a $150 preorder from eBay scalpers? As soon as this is available, not from eBay, I will definitely purchase. Where can I purchase him at and at a cheap price? Wuts the cheapest that I can find him? I'll def be checking in at BBTS periodically to go with my Broly pre-orders. Lookout Toys have the lowest prices I could find but don't always have the newest ones like Broly for instance. Lowest I could find for the twins tho! I kind of feel sorry for the peeps who were holding out for a legit SS Vegeta they could buy if they missed it first time around..im sure they could have released him with painted toe tips to justify it being 'exclusive'!! Even though I'm getting rid of my other DBZ Figuarts, this I'm definitely getting!! Here's a video showing it off! Awesome video, figure still looks amazing. Still hoping to score one for a reasonable price after SDCC.. It looks really good tbh. I still prefer the normal version but this one is good too! Fact: This figure's power level is OVER 9000! I can't wait for him! Bluefin shared a video that has a 360 degree view of SDCC Vegeta on Facebook awhile ago, go check it out! Did they say they were going to send you one? Been watching these on eBay, seen a few go for $80-90, which is better than the $180-200 it started at.. Gives me hope that this may be ~$60 once it hits a vendor's site..